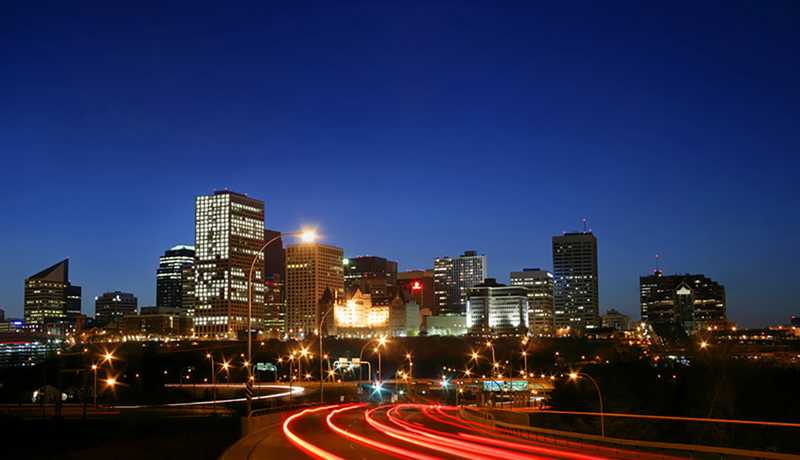 The City of Edmonton’s Traffic Safety Section is proud to host T2019: The 22nd International Council on Alcohol, Drugs and Traffic Safety (ICADTS), which focuses on the research and policy work being undertaken globally around the issues of alcohol, drugs and traffic safety. The conference brings together ICADTS members and delegates from around the world to showcase their work being done globally from disciplines such as: public health & safety, law, medicine, pharmacology, forensic science, alcohol intervention & rehabilitation, and more! It promises to be an excellent opportunity for delegates to interact with government, business, law enforcement and academic leaders as they present the latest research, prevention initiatives and best practices for addressing issues related to alcohol, drugs and traffic safety. For more information on the T2019 Program and Keynote Speakers, please visit their website here. Registration Prices starting at $475. Early Bird Pricing ends on April 15, 2019. For more information on ticket pricing and registration, please visit their website here or contact ICADTS@buksa.com.